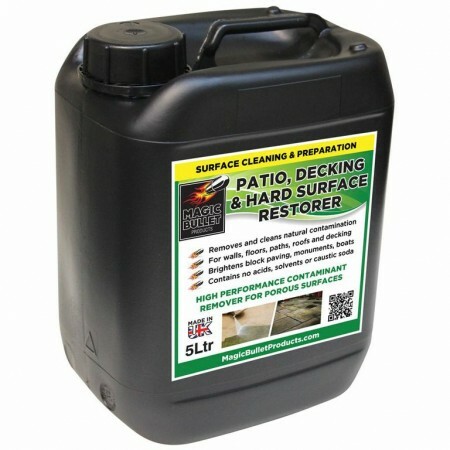 Magic Bullet’s ‘Patio, Decking & Hard Surface Restorer’ (MRH) will clean wide variety of hard surfaces including – walls, floors, paths, roofs, decking, paving, boats and monuments.It can be used safely indoors and out. Can be used as a stand-alone cleaner or as a superb preparation tool prior to painting. Apply the product liberally by brush or low pressure hand spray to saturate the contamination. 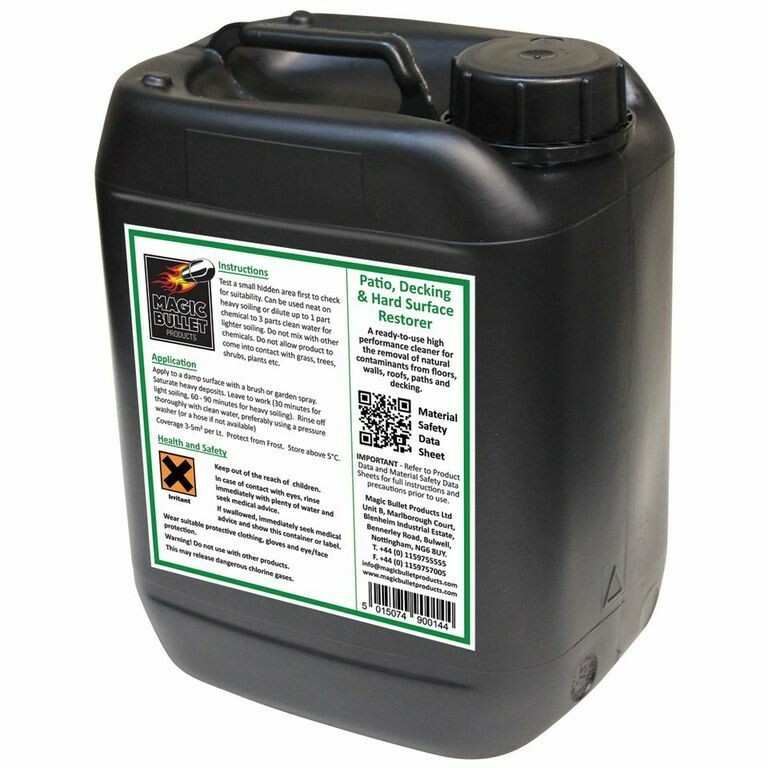 Can be applied to a dry or damp surface. 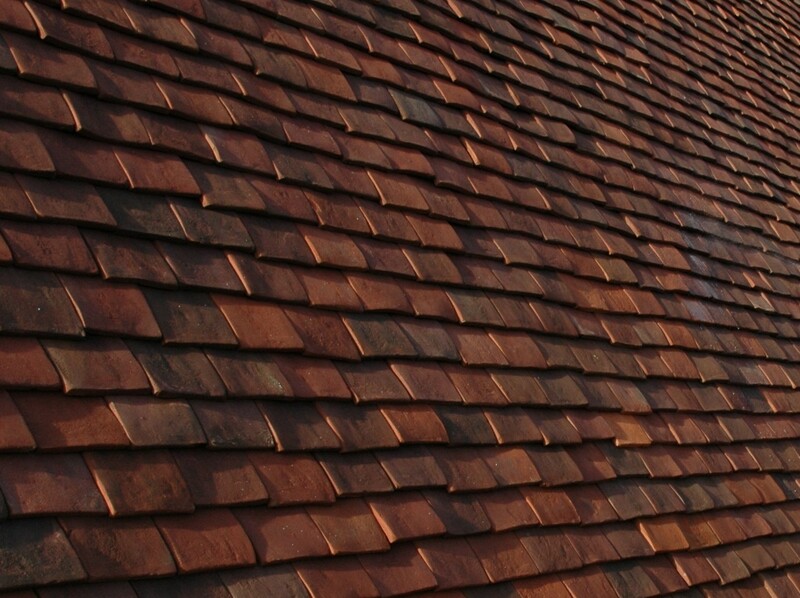 Allow the product to work for 20 to 30 minutes then whilst still wet, thoroughly rinse off with clean water using a pressure washer to achieve the best results. 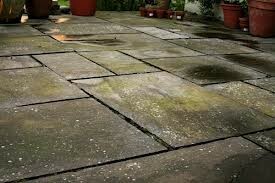 Do not allow to dry out prior to rinsing off.Stubborn or deep staining may require a second application.To brighten paths and walls leave for up to 8 hours before removing. Dilution/coverage – For heavily soiled areas, use neat at 2 to 3 m² per Lt.
For lighter soiling, dilute 1 part MRH with up to 5 parts clean water and apply at 3 to 5 m² per Lt.
As with all our products we strongly recommend you carry out a small discrete sample application to test the suitability of our ‘Patio, Decking & Hard Surface Restorer’ for your particular use. Please refer to the relevant Product Health and Safety data sheet prior to any use.